The country’s main opposition leader has vowed to push forward with key investment projects that have lost momentum under the leftist-led administration – including the Skouries gold mine in northern Greece and the development of the former international airport at Elliniko, south of the capital –, if he becomes prime minister. “One way or another, Elliniko must get off the ground in 2019. 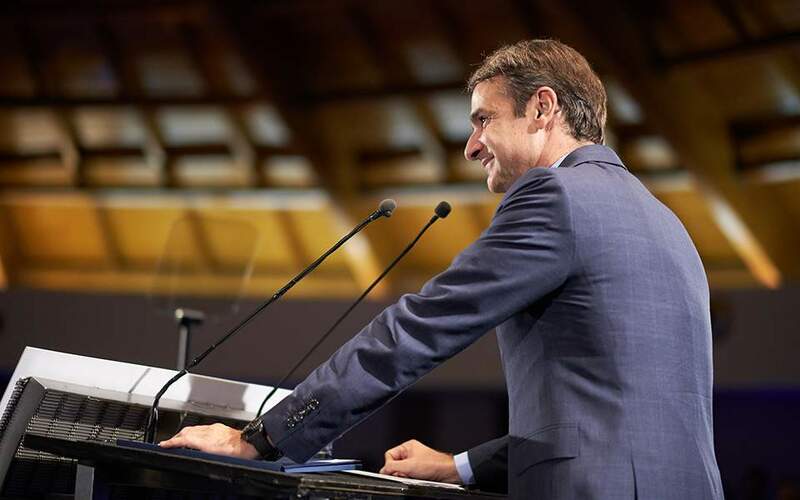 This project must not be delayed, not even for a minute longer,” New Democracy leader Kyriakos Mitsotakis told Bloomberg in an interview published Wednesday. “Elliniko is the most emblematic of the big investments in the country. It’s all about the new Athens,” said Mitsotakis whose conservative party is leading ruling SYRIZA in the polls ahead of elections scheduled for 2019. Both investments have for years been stalled by bureaucracy. Investors have long complained that red tape and corruption are the main deterrents to doing business in Greece.